Get the Appearance of a FULL Head of Hair in Seconds! TRANSFORM TO FULLER HAIR, INSTANTLY. Whether filling in thinner hair or getting rid of grays between salon visits, Miracle Hair uses high quality ingredients for instant results. 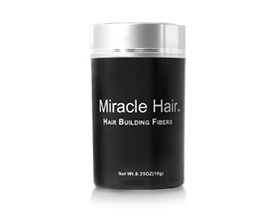 Unlike similar products on the market today, Miracle Hair is made from high quality plant based cellulose. 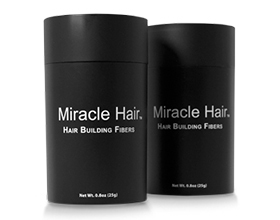 Fibers used in Miracle Hair are not synthetic or animal based, but are derived from cotton. 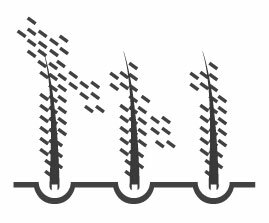 Once you apply the Miracle Hair Smart Fibers to your thinning hair, you are only left with an ultra-strong bond that lasts all day. 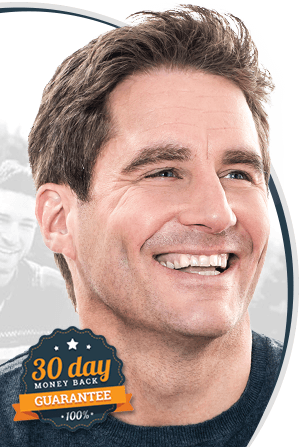 Enjoy hair that looks thicker and years younger within seconds! 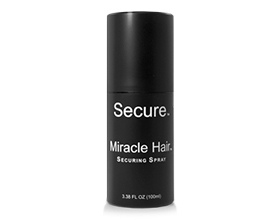 Perfect for all types of hair; simply apply Miracle Hair to thinning or graying areas for noticeable results in less than 60 seconds. Wind resistant, sweat resistant and rain resistant, Miracle Hair binds to your natural hair making grays invisible and fuller hair last longer throughout your day. 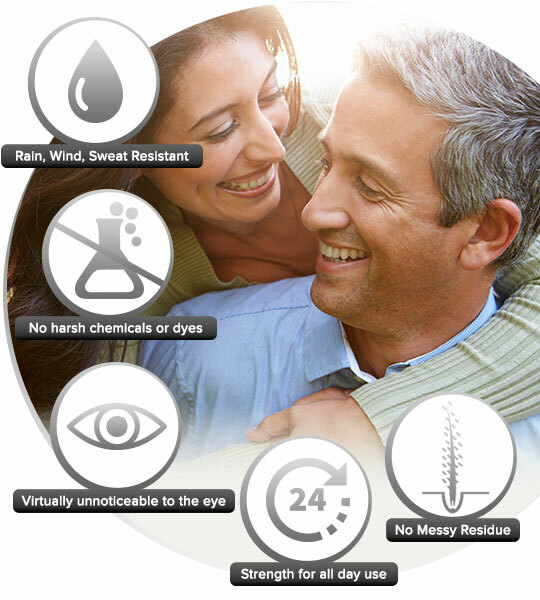 Made from an organic, plant-based compound, Smart Fiber Technology is safe and natural. 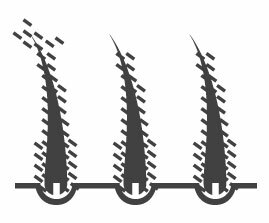 By utilizing statically charged hair-like fibers that bond and blend to your own hair, you will have a natural look that lasts all day. 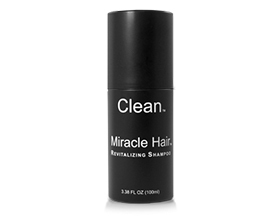 Miracle Hair is stain-free and will wash out gently with any shampoo. 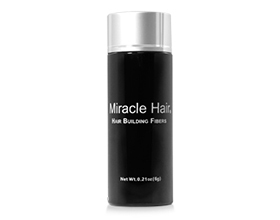 Miracle Hair fibers use electromagnetism to bind to your hair making the bond extra strong. 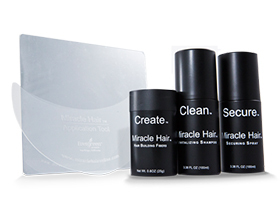 Your hair is positively charged while the Miracle Hair fibers are negatively charged. 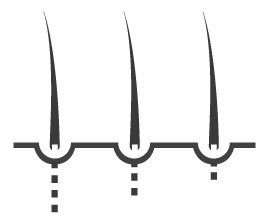 Because of the laws of attraction, the fibers become firmly locked onto your hair leaving a natural look.